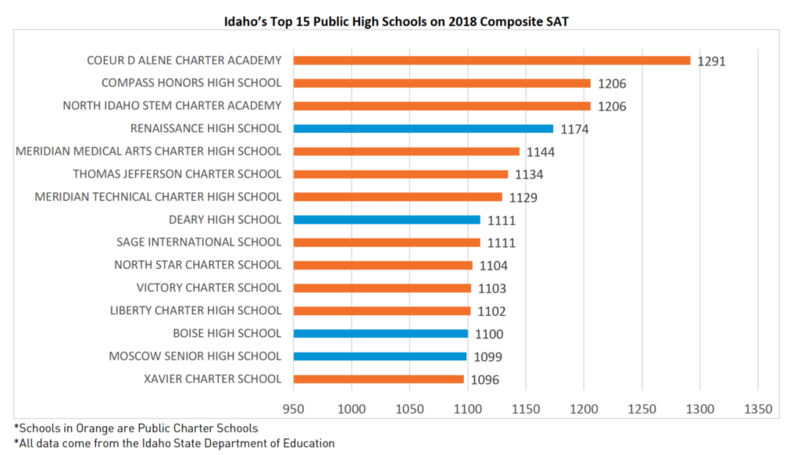 Annually, some of Idaho’s highest-performing public schools are public charter schools, and 2018 is no exception. 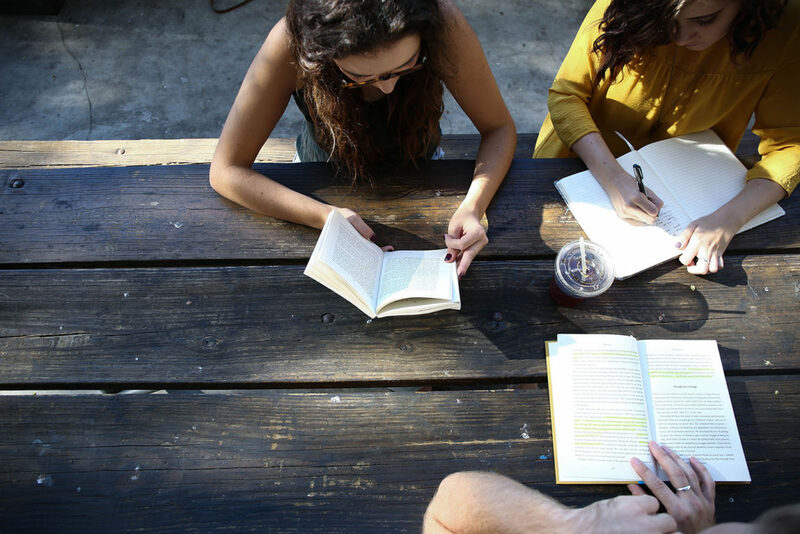 Recently released 2018 SAT data illustrates their continued commitment to high academic achievement — 11 of the top 15 performing high schools in the state on the SAT are public charter schools. Congratulations to these schools and their hard-working students!